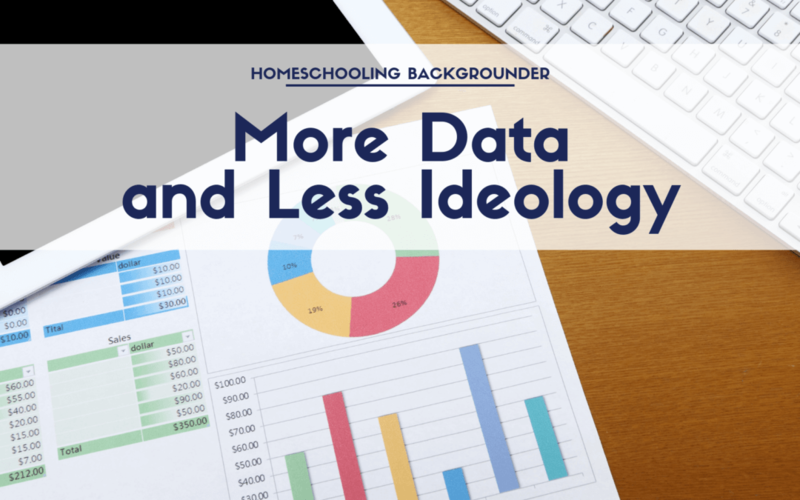 This essay looks first at the current homeschooling landscape, noting key changes that have swept through the homeschooling movement over the past several decades. Next it analyzes some of the assumptions implicit in the current conversations about homeschooling, and argues that these conversations increasingly reflect a conflict of values, ideologies, and worldviews, more than they reflect differences over educational pedagogy and practice. Finally this essay concludes with a call for the public conversation about homeschooling to focus on objective measures of homeschooling’s educational impact, rather than on subjective judgments, tainted by ideology, about whether homeschooling renders children sufficiently receptive to progressive ideals…. The common thread running through these criticisms seems to be the belief that the children of religious, usually Christian, homeschoolers will be less capable of functioning as autonomous citizens in a democratic society and less committed to ideals of “diversity” and “tolerance,” as defined by progressives…. My aim here [is] to argue that their work relies on presumptions based on ideology rather than on empirical data and that children, and society, will be served better by encouraging more research rather than engaging in an ideological rush to judgment…. In sum, these scholars presume a link between an education that they presume is inadequate and as a result of the harm they presume would result, they urge states to impose strict regulations on homeschooling families, requiring them to “promote,” in their own homes, beliefs and values they strongly oppose…. The willingness of homeschooling critics to rely on ideological rhetoric to drive policy towards educational uniformity, based on a platform of progressive values and viewpoints, instead of encouraging more research and exploration into the actual results of homeschooling is troublesome…. Diversity, in the macro rather than micro sense, may in fact be well served by homeschooling, through the variety of styles, philosophies, and methods of its practitioners. Future assessments of homeschooling will benefit from a non-ideological framing of the issues and a better factual foundation for discussion. Rather than imposing more state regulation over homeschooling, on the basis of ideological assumptions and little data, policymakers should encourage scholars to identify research gaps in the data on homeschooling outcomes and to undertake additional rigorous quantitative and qualitative research. An emphasis on research may benefit educational reform more generally as well, as research may yield insights into alternative ways to spur academic success for all children. Surely we can agree that the resolution of policy conflicts over homeschooling begins with a general commitment to rigorous research and a willingness to avoid facile assumptions or conclusions, driven by ideology.